So Easy Two Kids Can Cook It! 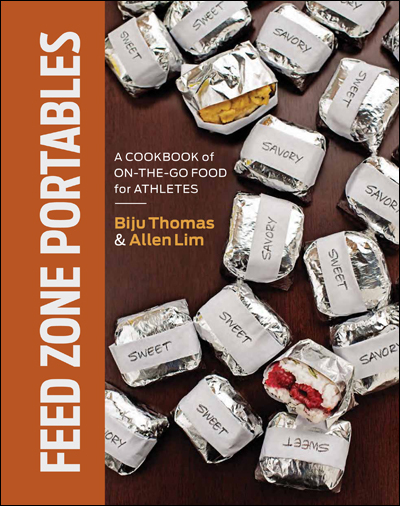 We’ve been delighted to hear about some of the ways people have been using The Feed Zone Cookbook. Earlier this week, Allen Lim sent us an e-mail about this family blog Cooking & Eating Through the Feed Zone. Mother ‘Becca and her two sons Elliott (10 years old) and Chas (8 years old) have been cooking their way through The Feed Zone Cookbook, Julie and Julia style. We’re very excited that Elliott and Chas have agreed to offer us a guest post on this site soon, sharing with us their experience cooking the Stuffed French Toast recipe from page 80 of The Feed Zone Cookbook. In the meantime, ‘Becca points out that kids love making the Meatballs in Red Wine Sauce recipe. If you’ve got a moment to see photos of two young kids squishing their way to on-demand meatballs, please give this post on Cooking & Eating through the Feed Zone a visit! So easy, two kids can cook it. One of 'Becca's boys squishes meatballs.